I have a few more expensive or available only online cosmetics that I can recommend with a clear conscience. I will not focus on drugstores because post would be too long and besides, it seems to me that on big sales we are more focused on those high-end brands. 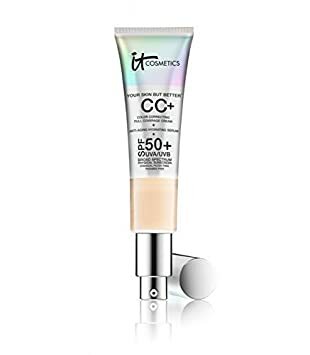 If I don't have a product in any of the category is because I can not see such a difference between cheaper ones from drugstores or simply did not try anything, for example, I don't invest in cosmetics such as concealers, false eyelashes, brocades etc. I love these palettes. I really rarely buy the same things only in different color options and in the case of the Huda's mini palette I have already 3, what also means something. Great pigmentation, ease to work with and generally wonderful quality! Mega pigmentation, great colors and quality. 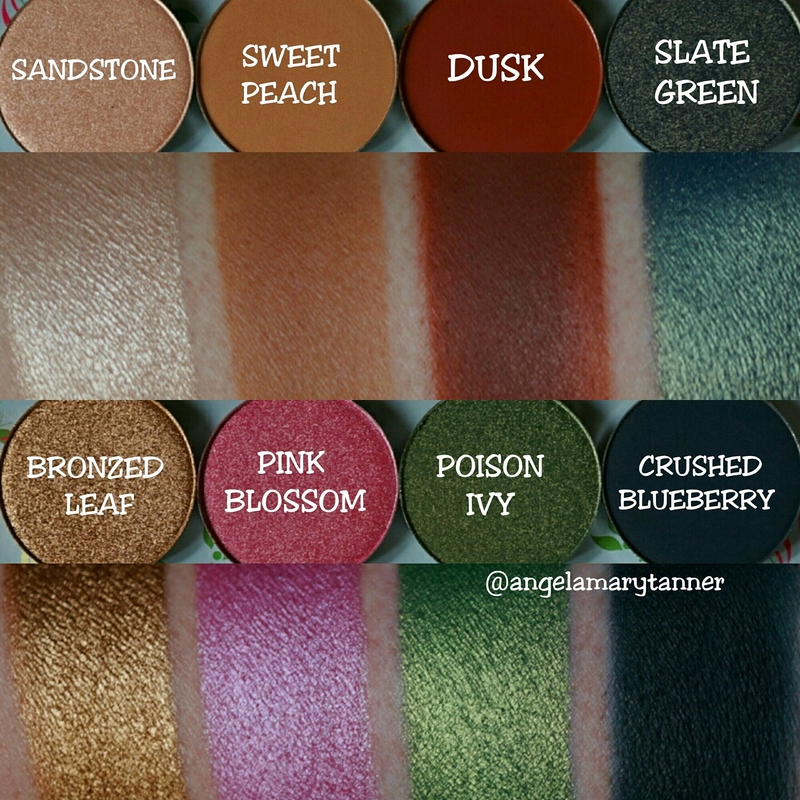 Everyone will find something for themselves, both fans of colorful and daily makeup. 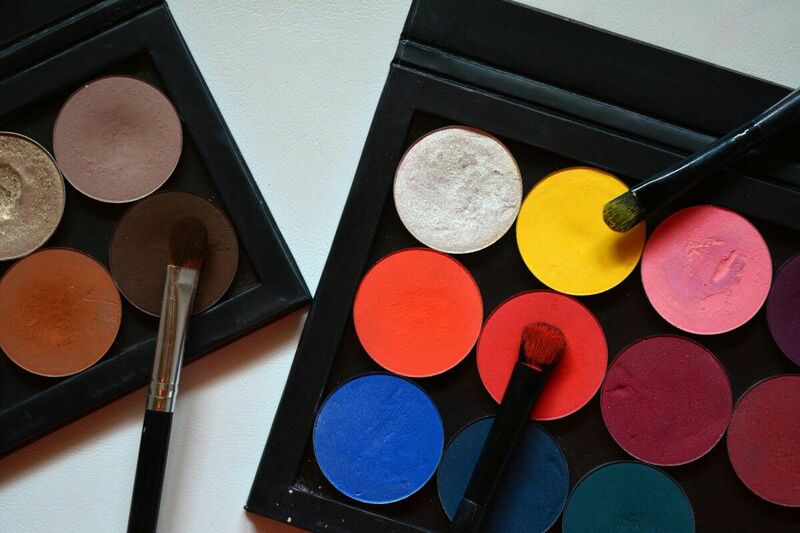 Simple is impossible not love these palettes ! I will not review each of these foundations because everyone has theirs separate posts on the blog. They are simply my go to regardless of whether it's summer, winter or I have any blemishes or not. They stays very well and after many many hours still looks aesthetically hehe. 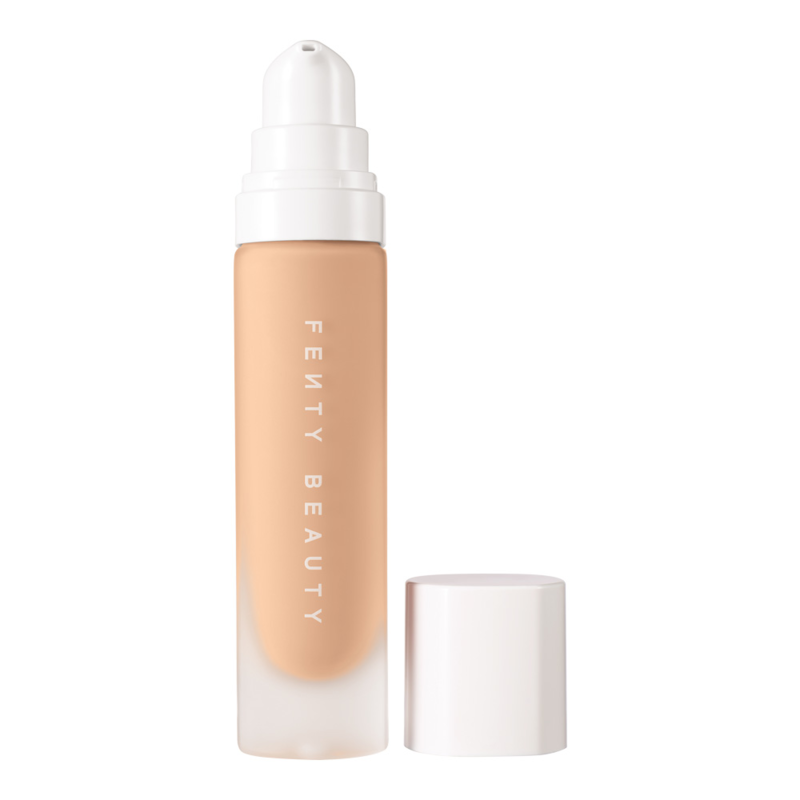 Beautiful blends, doesn't give artificial effect but skin looks so light and natural. It has a huge capacity, a mirror and additionally powder. Packaging presents itself elegantly, luxuriously just as it should look every expensive cosmetic. My latest love which I use all the time. 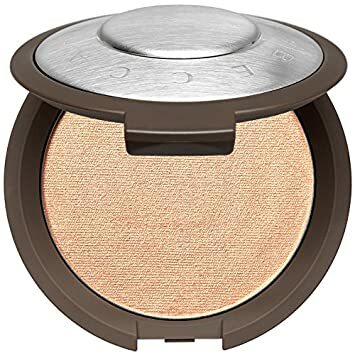 It can also be used as a bronzer and highlighter. Looks beautiful, last all day and has a great pigmentation. This is just photoshop on the face, none of the powder I've had so far don't give such a blur.